Mosambi (sweet lime) is a citrus fruit, which has many points of origin, straight from Indonesia to China. But according to a 2004 report published in the Agriculture Review, the origin of Mosambi points to the hills of Meghalaya and Nagaland. 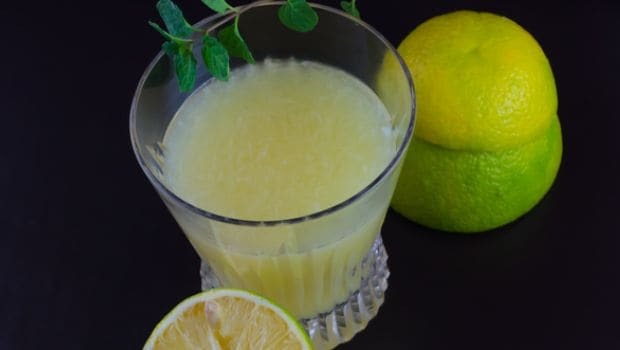 You’ll usually spot people drinking a refreshing glass of Mosambi juice spruced up with chaat masala and kala namak during the scorching months of summer. Mosambi in fact contains less acid than ordinary limes, and is thus praised for its mild and palatable flavour. It’s slightly difficult to eat sweet lime as is due to its overabundant seeds and thick rind. But sweet lime juice, on the other hand, is downright divine. It tastes exactly as it sounds - it’s ‘sweet’ and yet retains the same essence as a ‘lime’ (sans the mouth-puckering effect). Tip: “Consume freshly squeezed mosambi juice with pulp to reap the health benefits,” says Nutritionist Anshul Jaibharat. 1. 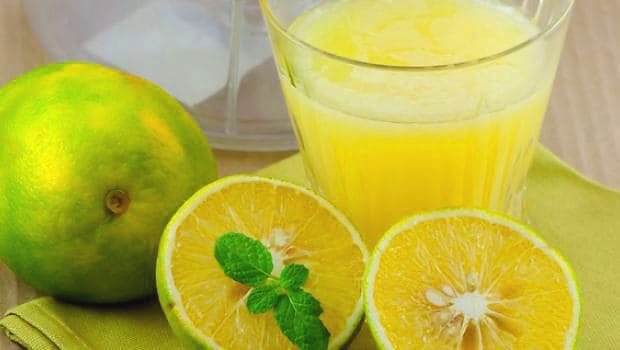 Powerhouse of Vitamin C: “Sweet lime juice is a rich source of vitamin C (ascorbic acid), which is essential for many bodily functions and plays an integral role in our overall health,” says Dr. Rahul Nagar, Max Hospitals. It is a water-soluble vitamin, which we cannot store in our body and hence we need it from our diet every day, and mosambi juice is a great way to get your daily dose of Vitamin C.
Decoding the many health benefits of Mosambi juice is enlightening in itself. 4. 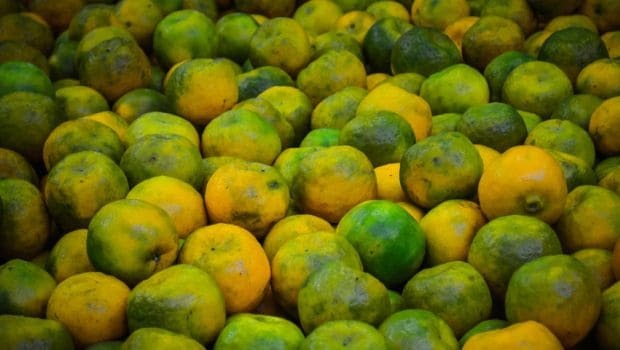 Treats Common Cold: “Mosambi juice contains Vitamin C, which protects the body from common cold by reducing the frequency and severity of symptoms,” says Dr. Manoj K. Ahuja. 5. Improves Digestion: Sweet lime juice contains another vital component - fiber. It regulates normal digestion, keeps the bowels healthy and prevents constipation. Apart from being a major source of Vitamin C, Mosambi juice cures common cold and improves digestion. 6. Treats Scurvy: “Scurvy is a rare condition that occurs due to the lack of Vitamin C,” adds Dr. Ahuja. Its symptoms include bleeding gums, bruising, fatigue and rash. Since mosambi juice contains high amounts of Vitamin C, it is great for curing scurvy. 7. Reduces Muscle Cramps: Mosambi juice comes highly recommended for athletes as it reduces muscle cramps and hydrates the body after a rigorous workout. Mosambi juice is excellent for athletes in curing muscle cramps. 8. 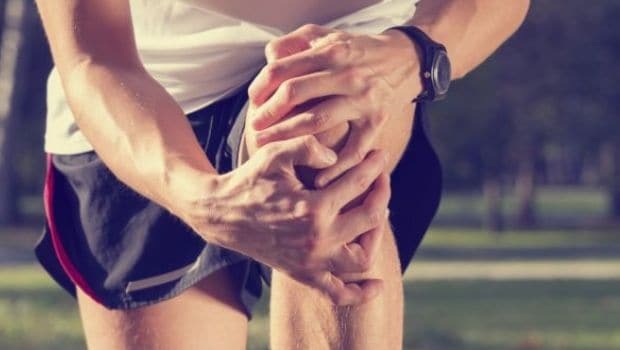 Promotes Bone Health: “According to many studies, mosambi juice prevents osteoarthritis, rheumatoid arthritis and promotes healthy bones,” says Dr. Ahuja, Fortis Hospital. 9. 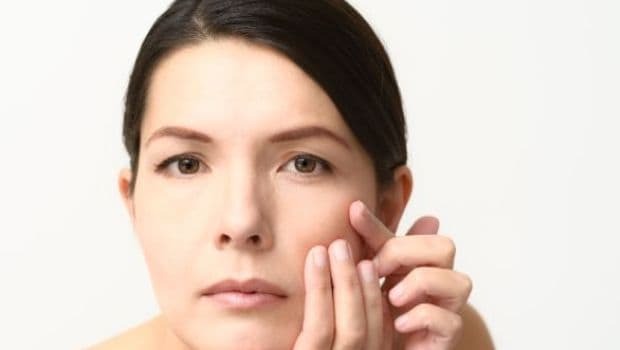 Good for Eyes: “Due to its antioxidant and antibacterial properties, sweet lime juice helps protect your eyes from infections and from the development of cataract,” says Dr. Rahul Nagar, Max Hospitals. 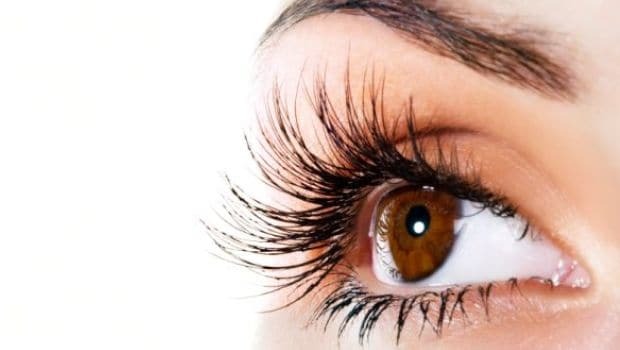 It can also help in preventing cataract. 10. Boosts Energy: Drinking mosambi juice regularly reduces weakness and fatigue, and in fact boosts your energy. 11. Promotes Healthy Skin: Dietician Anshul Jaibharat says, “The constitution of vitamins and minerals in mosambi juice makes it a great food for gorgeous healthy skin." "It is rich in antioxidant Vitamin C, a vital component for healthy glowing skin,” says Dr. Rahul Nagar, Dermatologist, Max Hospital. The combo of minerals and vitamins in Mosambi promotes healthy skin. 12. 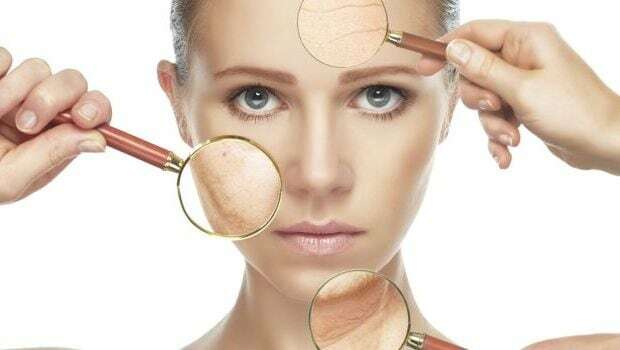 Removes Blemishes: Dr. Sood adds, “Mosambi juice has mild bleaching and cleansing properties that help get rid of spots, blemishes and even pigmentation”. 13. Anti-ageing: Dr. Bindu Sthalekar, Dermatologist, says, “Mosambi juice has great anti-ageing properties and helps reduce wrinkling of the skin." It promotes the development of healthy collagen, provides firmness and prevents sagging. Anti-ageing property is one of the many benefits of Mosambi juice. 14. Cures Acne: “Mosambi juice detoxifies the body, and anything that detoxifies the body is great for our skin. 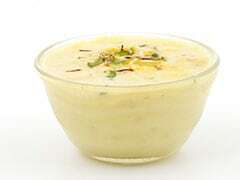 It helps cure pimples and problematic skin,” says Dr. Anju Sood. 15. Strengthens Hair: “Mosambi juice promotes healthy hair, prevents split ends and gives you that shine you’ve always wanted,” says Dr. Sood. CommentsNow that you know how this underrated little fruit Mosambi can be beneficial in so many ways, go and grab it soon this summer.